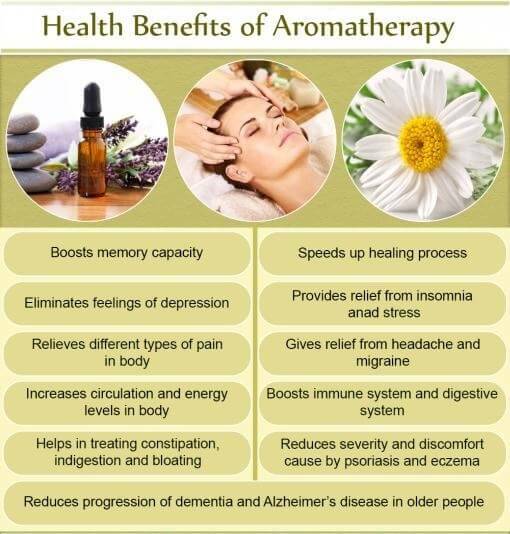 Aroma – meaning fragrance or smell and Therapy – meaning treatment. Aromatic plants were used by the most ancient civilizations, we could say that aromatherapy is at least 6000 years old. An Egyptian medical papyrus considered to date back to around 1555 BC contains remedies for all types of illnesses and the methods of application are similar to the ones used in Aromatherapy and Herbal medicine today.The Egyptians used a method known as infusion to extract the oils from aromatic plants and incense was probably one of the earliest ways of using aromatics. Frankincense was burned at sunrise as an offering to the sun god, Ra, while myrrh was offered to the moon. The Egyptians were experts at embalming using aromatics to help preserve flesh. The Egyptians used to be massaged with fragrant oils after bathing. The Greeks continued the use of aromatic oils and used them medicinally and cosmetically.